Momentum is a physics-based platformer that allows you to manipulate labyrinths in 3D space. 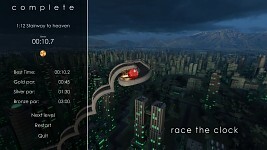 Race the clock to get your sphere to its destination in the shortest possible amount of time. The trick is to use gravity and momentum to your your advantage . . . but watch out: You can easily lose control and drop your sphere into oblivion. 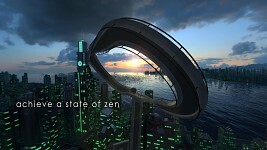 Momentum is your moment of Zen suspended high above the ground. Can you beat the clock and keep the sphere in one piece? Momentum will ship with 100 levels across three different worlds and includes multiple unlockable spheres. We're happy to join such a vibrant community dedicated to indie gaming. 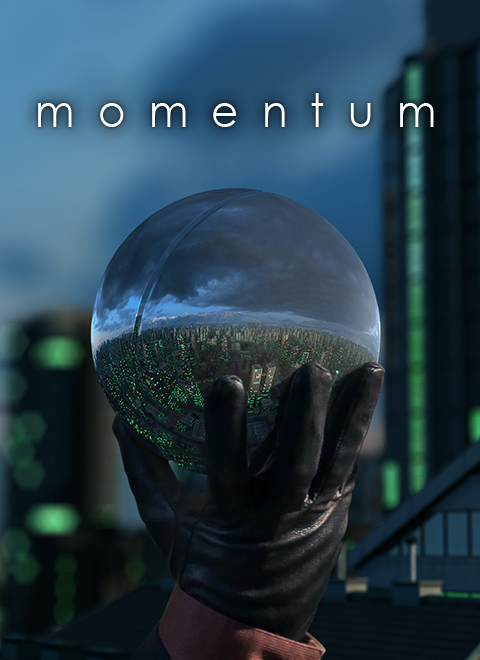 We hope you'll take the time to check out Momentum, and if you like what you see, we hope you'll support us on Greenlight and Kickstarter, and help us make this game the best it can be. This is a demo for the game, Momentum. 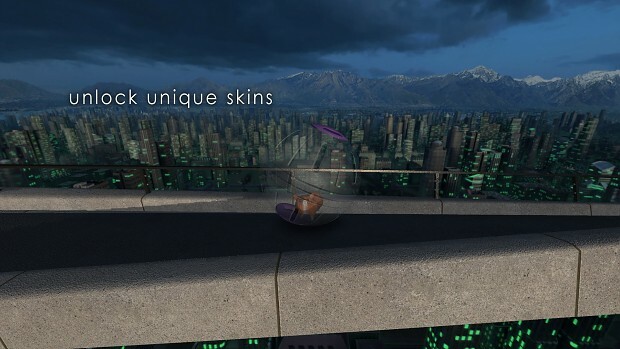 Contains a moderate selection of levels. No installer, just the direct executable. Looks incredible! I wish you a lot of luck with your game! Oh My God! It's look like one of my loveliest game Ballance. Definitely I need it. I will play, but I would like play on Linux, because it's my main OS. Il a l'air excellent ! Since it's Unity, will there be support for other platforms as well?